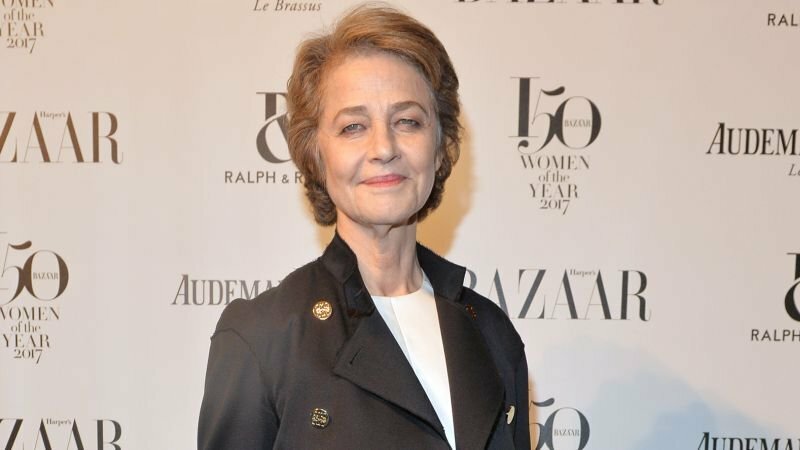 Charlotte Rampling has been added to the ever growing cast of Denis Villeneuve’s Dune remake, according to The Hollywood Reporter. The actress will play Reverend Mother Mohiam, the emperor’s truthsayer, or a person who can discern lies and manipulate emotions. Rampling joins an A-list cast that includes Timothee Chalament, Rebecca Ferguson, Dave Bautista, and Stellan Skarsgård in the project.